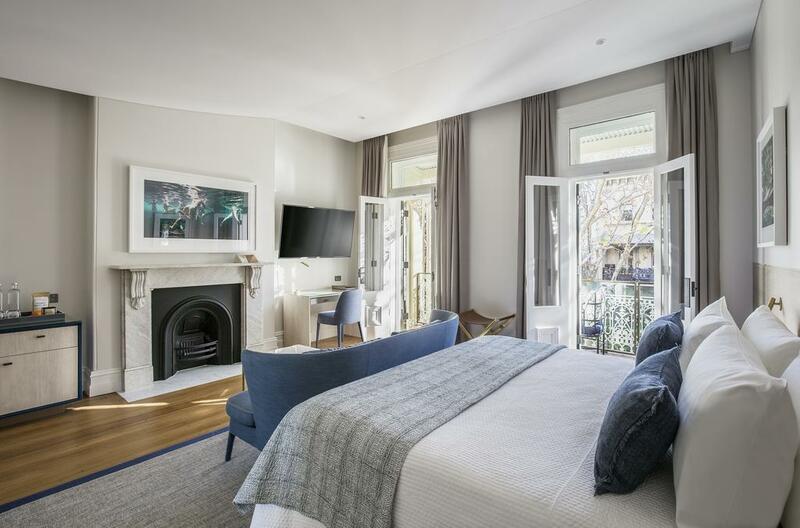 Spicers Potts Point has an effortless charm. 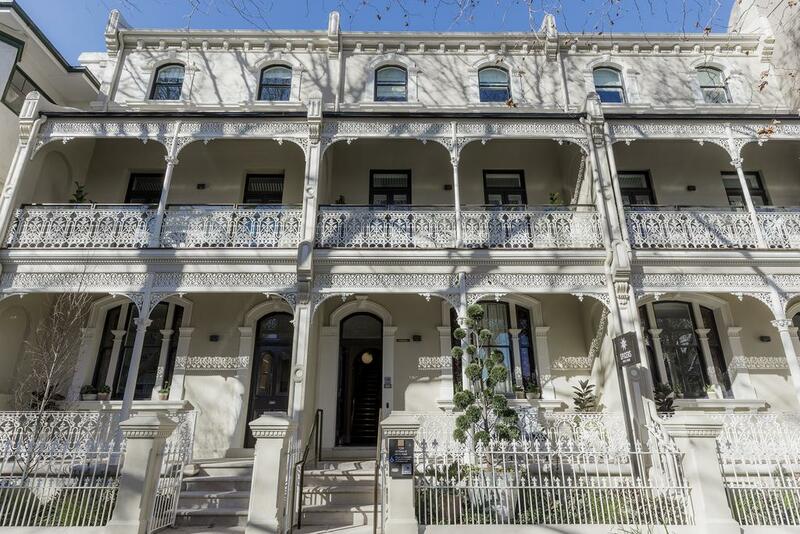 Stylish, historic and fabulously located in Potts Point – an inner-city suburb known for its vibrant café scene, nightlife and bistros. 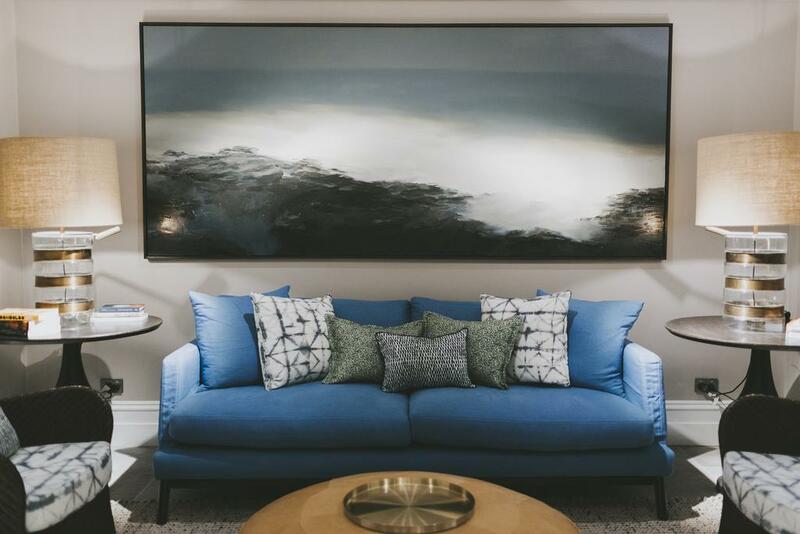 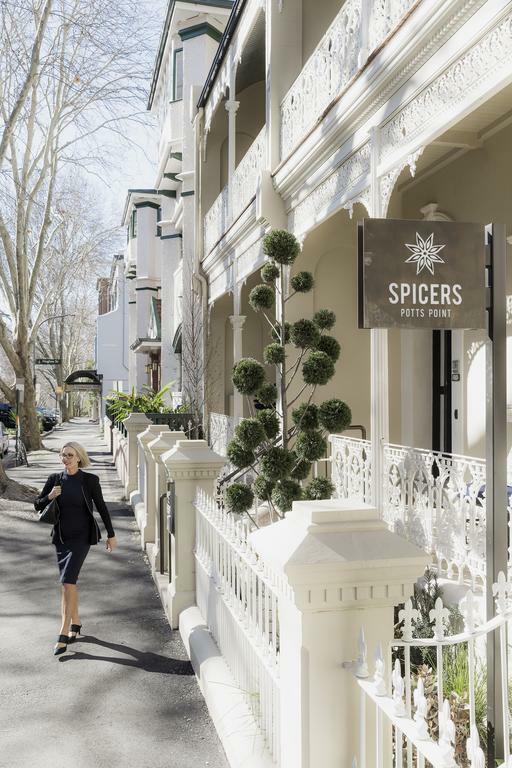 Made up of three heritage-listed buildings that have since been carefully restored, Spicers Potts Point provides a peaceful base from which to immerse yourself in this lively city. 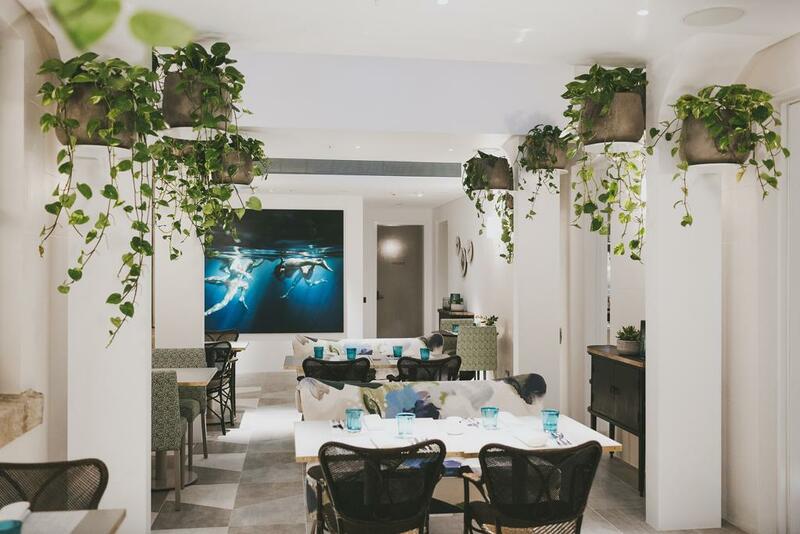 As well as being within walking distance of many fashionable art galleries, cafes and boutiques, the hotel is conveniently close to the city center and dynamic Sydney Harbour – just a short stroll through the Botanic Gardens. 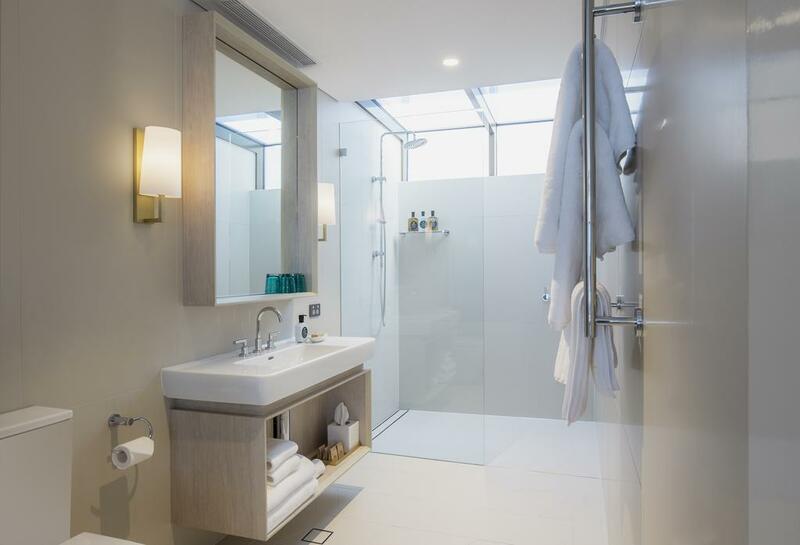 The hotel’s 20 stylish guestrooms and suites all feature bright bathrooms, designer furnishings and original Australian artwork. 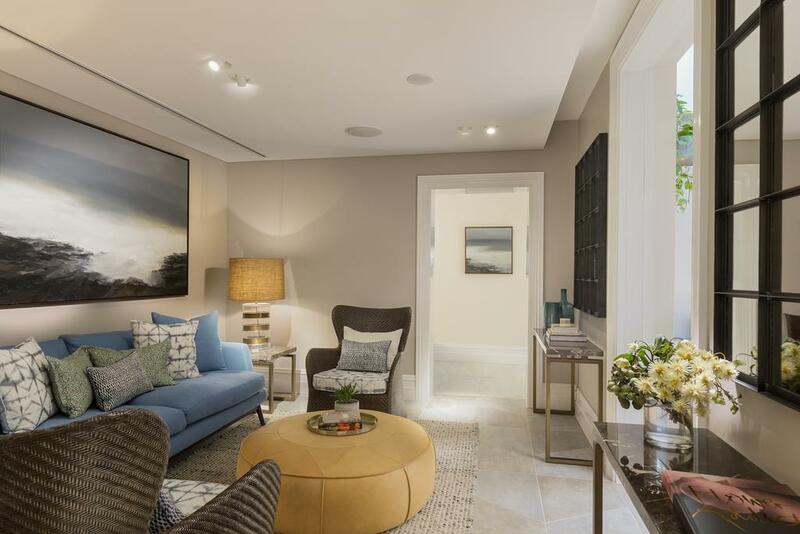 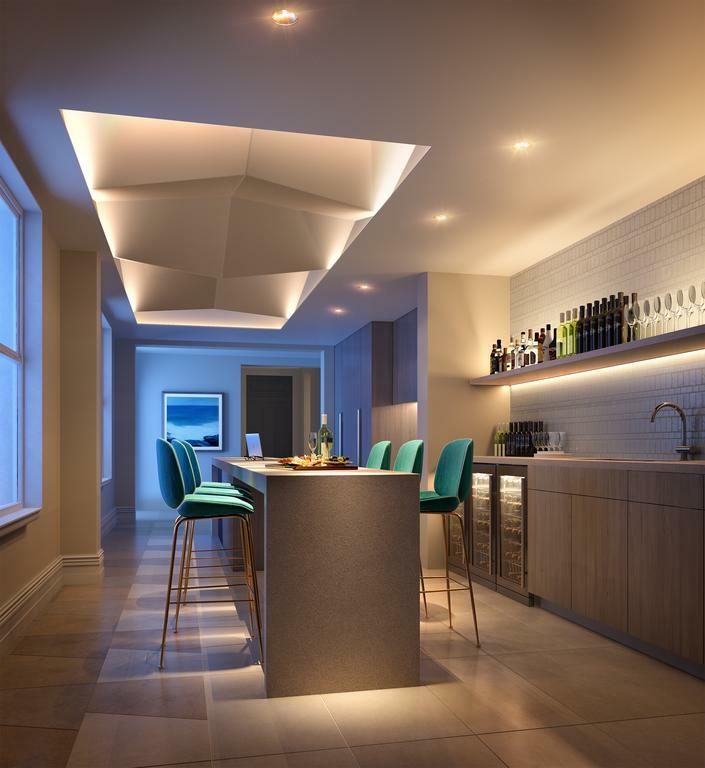 All are well-appointed, but choose to stay in a Victoria Terrace Suite to take advantage of your very own veranda looking out over the leafy street. 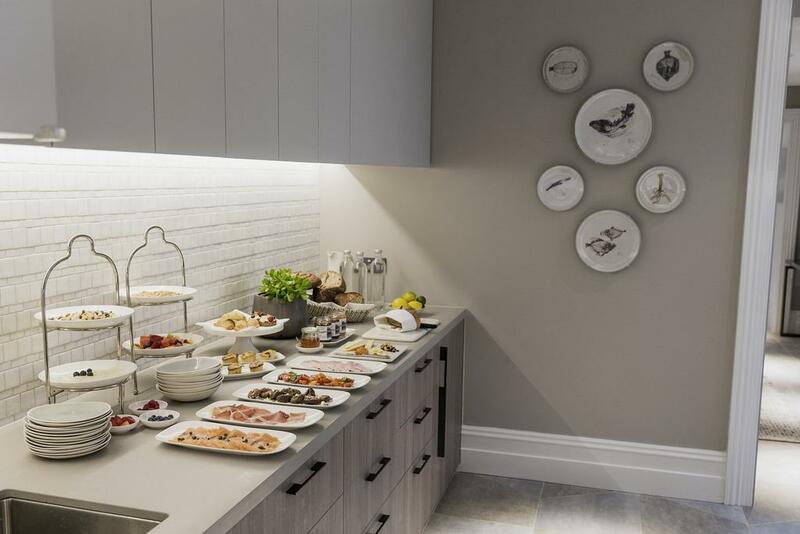 Gourmet buffet breakfasts can be enjoyed each morning in the sunny breakfast room, whilst the ‘Spicers Passport’ you receive upon arrival will show you (and provide discounts for) the best restaurants and bars in the area.